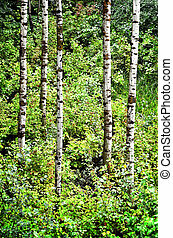 Aspen birch trees in summer. 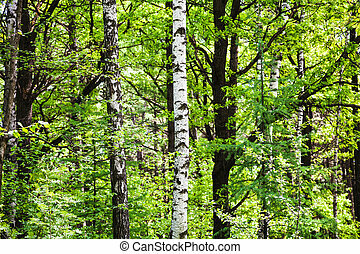 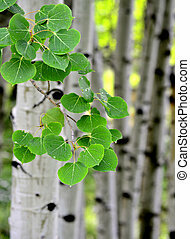 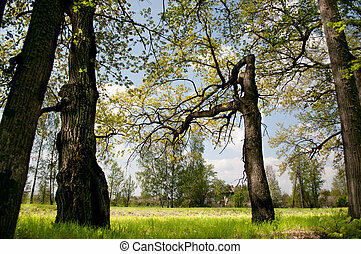 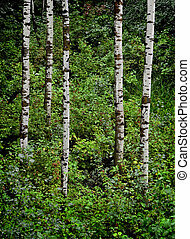 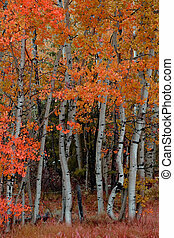 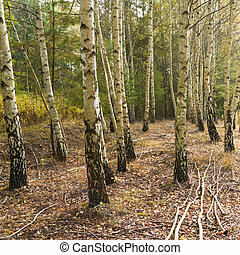 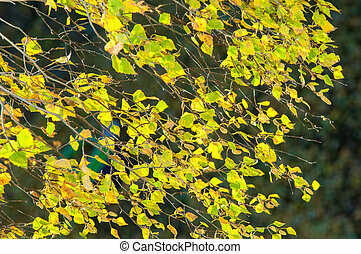 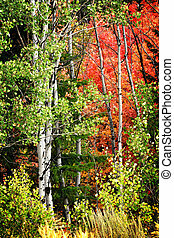 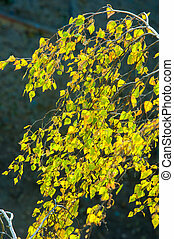 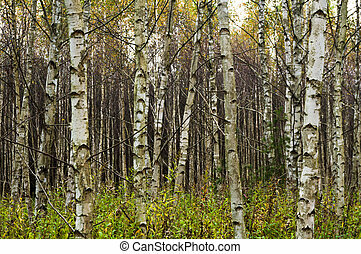 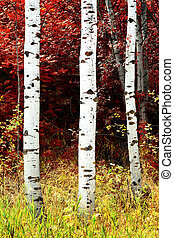 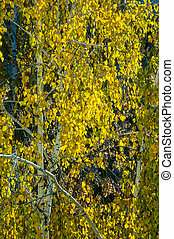 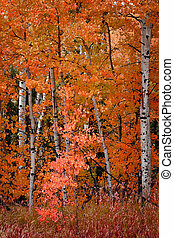 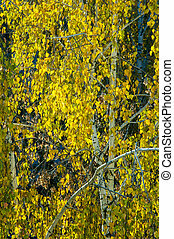 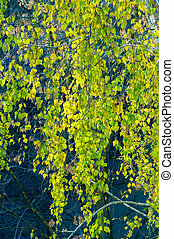 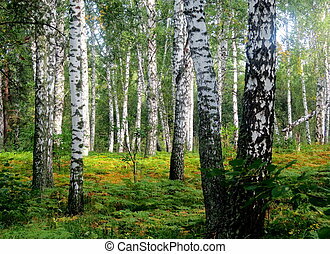 Detail of several aspen birch trees with green summer leaves. 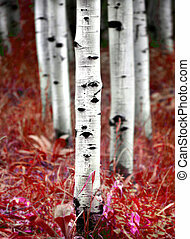 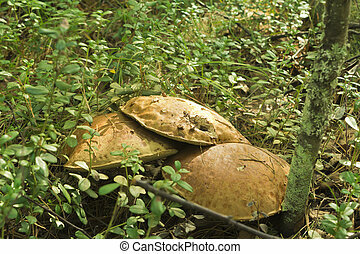 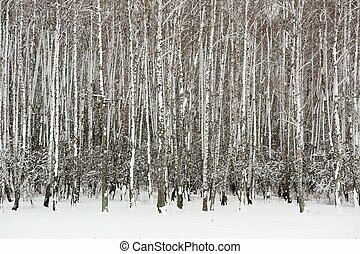 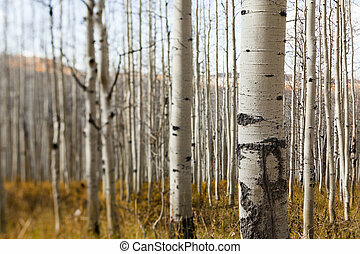 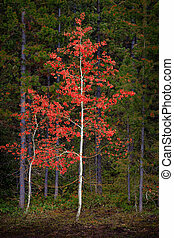 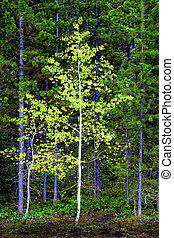 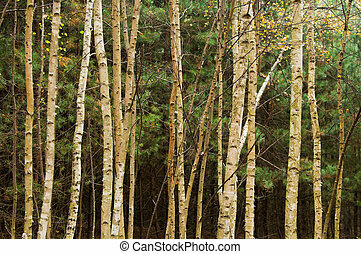 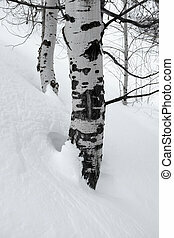 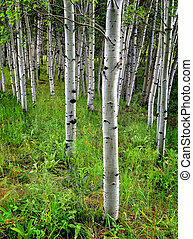 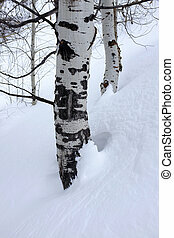 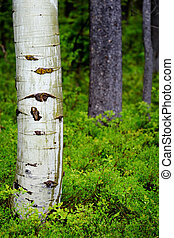 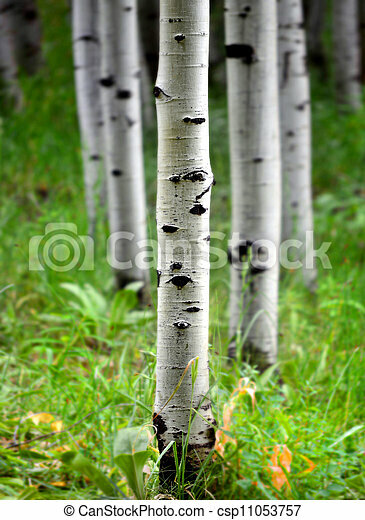 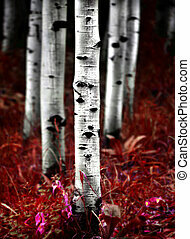 Wood aspen. 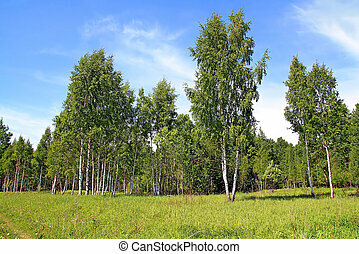 Summer landscape, grass green juicy and trees.